Schools are back in session and Green Teams are being initiated! 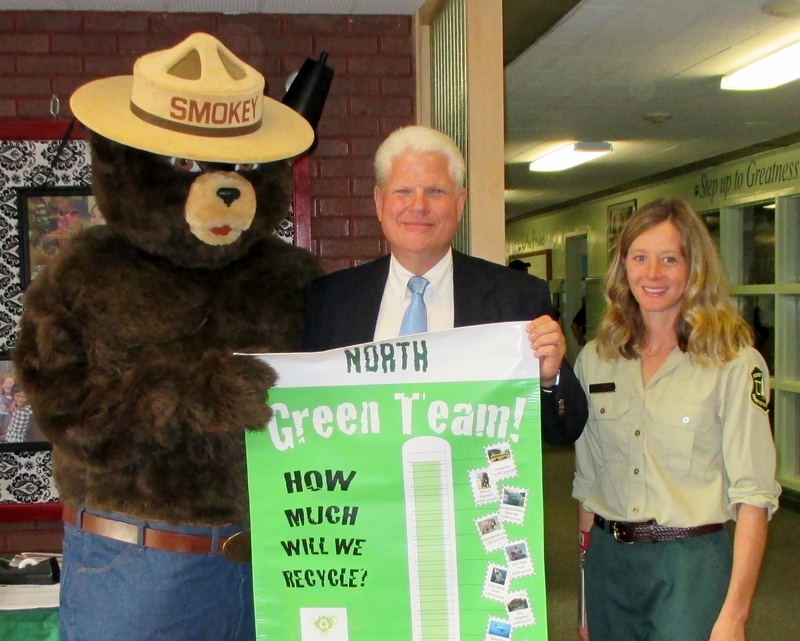 Smokey Bear helped kick off North Elementary’s Green Team program Tuesday August 12th at Back to School night. 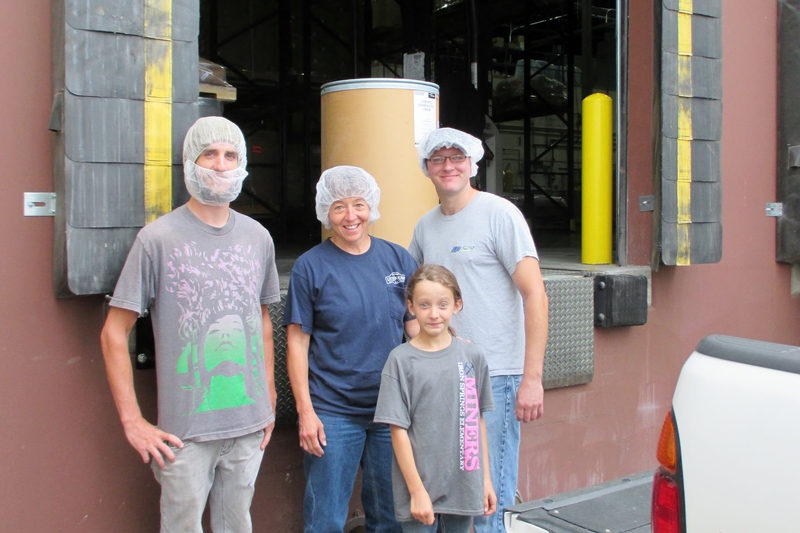 North is one of many schools that are “going green” this year to help teach students about the importance of stewardship. 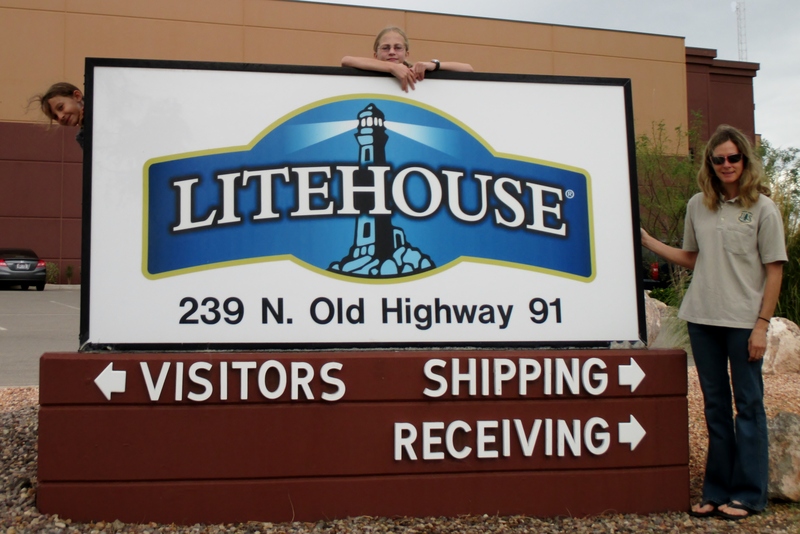 Litehouse foods is donating the recycling barrels to all schools that are interested in starting a program.